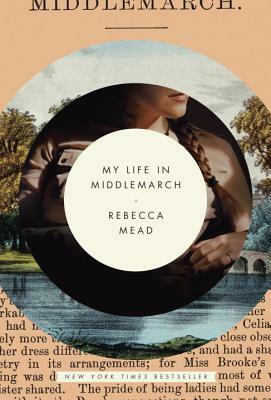 A harmonious blend of memoir, biography of George Eliot, and literary analysis and appreciation of Middlemarch, New Yorker staff writer Mead has written a book that’s passionate and fascinating. Traveling seamlessly between the 19th and 21st centuries, between England and New York, between her life and Eliot’s, between fiction and nonfiction, Mead uses the prism of her experiences to help us examine Eliot’s extraordinary life, the lives of her characters, and our own. You’ll be impelled to reread Middlemarch immediately – or, if by some chance you’ve never read it, joyously immerse yourself for the first time in what is arguably the finest novel in the English language.